350g tins instore @ ALDI, among the weekly specials. It is that time of the year again! You can wait until after Christmas, when Lidl might have it for £1.99 or stock up now. The best hot chocolate powder you can buy, without having to re-mortgage, IMO. Nom nom nom!!! I drink hot chocolate every day of the year,never tried this one. North Finchley (London) is where I bought mine. Looked like they had just put it out, as they hadn't even put up a price sign for it yet. Galaxy Instant Hot Chocolate contains milk powder, hence you just add hot water. 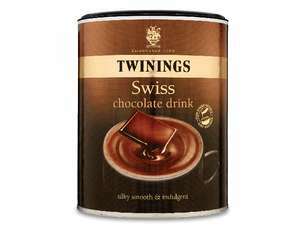 If you try out Twinings I would recommend mixing it with hot milk. I have purchased this last time it was on offer it says on the pack that you have to make it with milk. 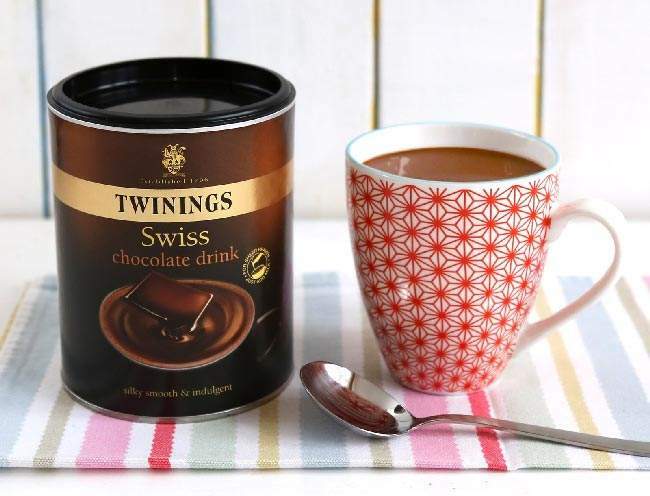 Twinings only sell one size, as far as I know.